Following my post last night about my role, and my sons’, in I Raise My Kids, I have to say my husband is well and truly a part too! He is open-minded enough to go along with all of the ideas I have and enthusiastic enough to follow it up. He takes our childrens’ early years as seriously as I do and hence we both make the most to appreciate our boys and most importantly, spend time with them. Whilst I am celebrating having an active husband and dad around, I put my heart out to those that don’t have this. My husband works away many weeks of the year…I can truly appreciate single mums and dads and the ‘overwhelm’ it must sometimes bring. Hooray for dads…and the single parents that have to fill both roles. Remember to show your appreciation for these special people in our childrens’ lives too. Hello and welcome to I Raise My Kids! Welcome new friends who have joined recently! It is nice to have more and more people on my adventure with me. My name is Heidi. 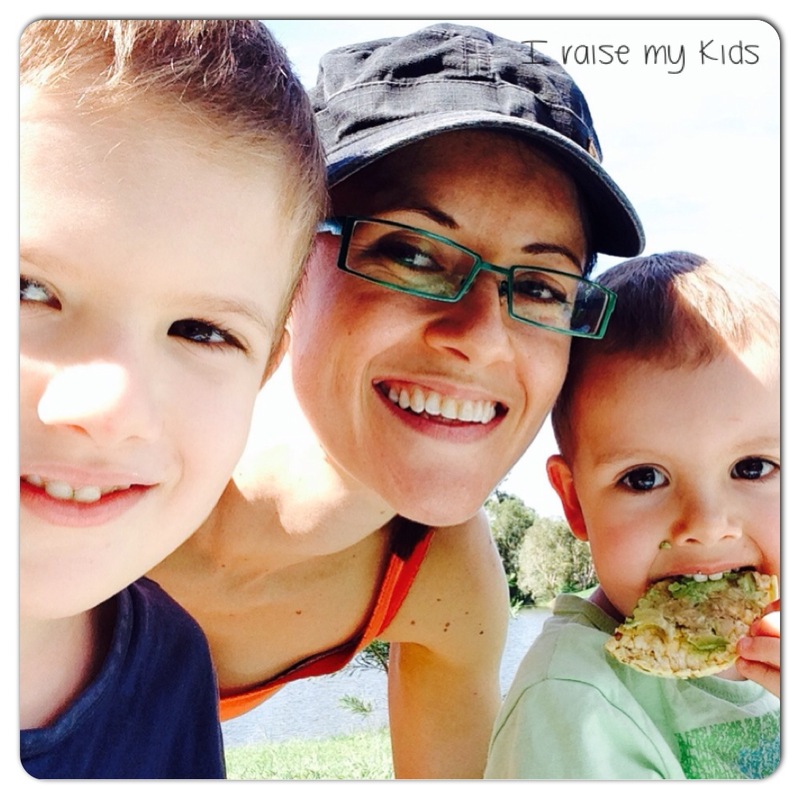 I’m a paediatric speech pathologist (who loves language and brain development as well as picky eaters). I also have two delightful sons, aged 2 & 4. This blog started mostly to inspire other parents to take a REAL interest in their child’s life and to give them ideas on how much they can choose to be a part of their child’s most important years. 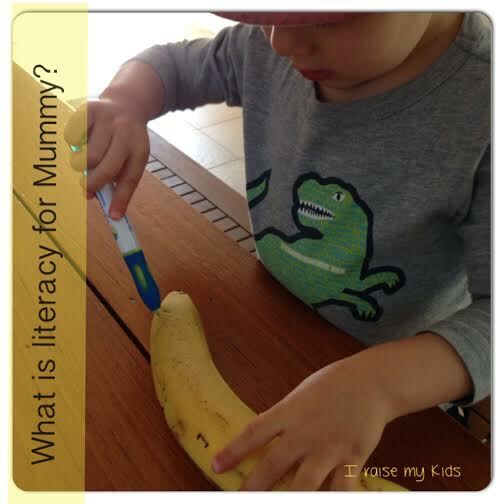 Over on my blog, you’ll find categories such as, play, speech, language, social skills, mealtimes, behaviour management, pre-literacy skills, reviews, milestones and being a parent. 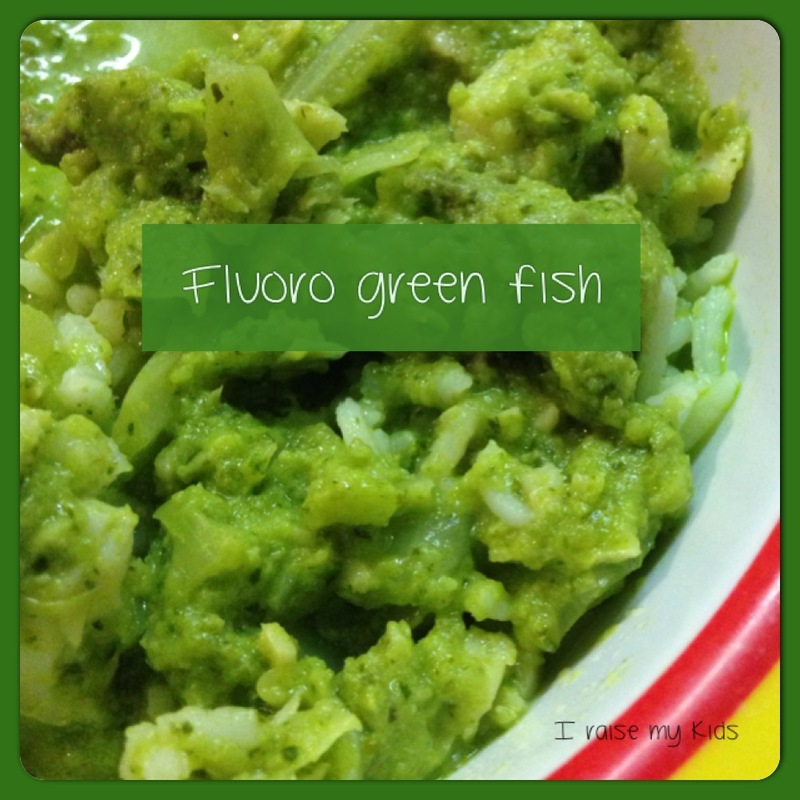 Due to my son’s food and chemical sensitivities (& thus discovering mine!! ), I have been shown a life path that I did not plan for but am very passionate about. I am currently studying to be a family health coach, to educate more parents to help their children achieve their potential through health and well being. I have been connecting the dots and have had to question everything for myself as we did not get answers from the medical field. It is now clearly obvious to my that our children’s development and thus future health is so closely linked with their diet and the environment around them. By next year, I will be starting my new health coaching business and will launch I Raise My Kids under a new name. I hope you will continue to let me inspire you to create more health in your family. One good rule to remember : NEVER serve plain pasta (or crackers/toast)! 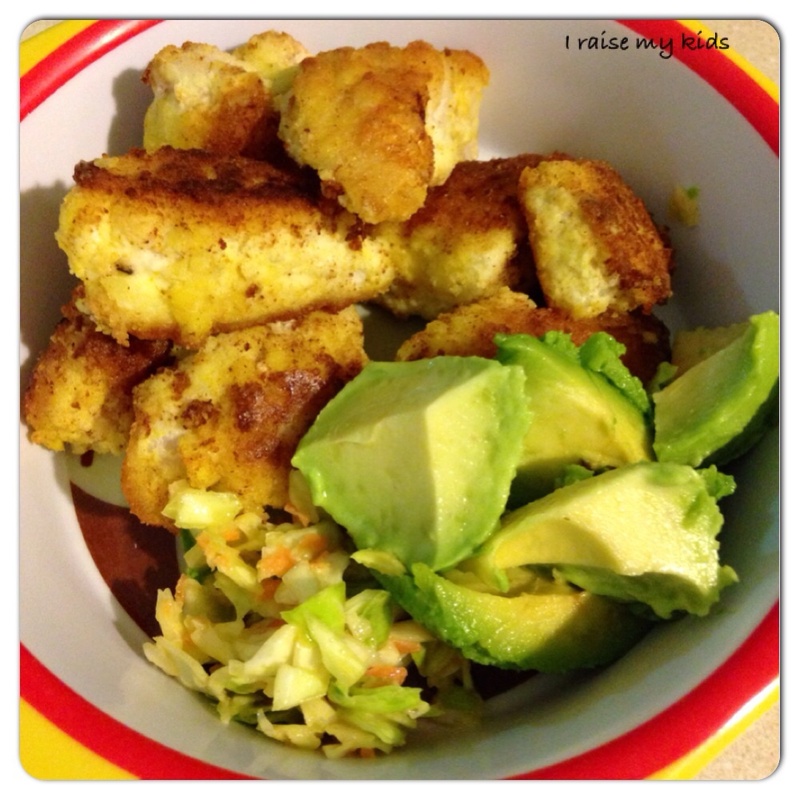 As a speech pathologist, I work with picky eaters (no we don’t just do speech!). It is very common to meet children whose sensory systems prefer plain carbs. But if you never serve it to them, they will never get a taste for it. 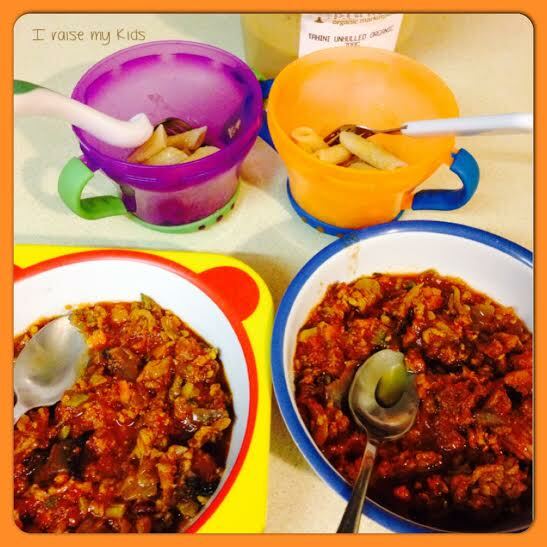 How do you serve your toddlers spag bol? Sometimes we combine it and other times, to encourage more cutlery use (stabbing pasta, scooping sauce), I separate them. Not to mention it’s less messy when you don’t have the time and energy for little hands scooping in. BUT to avoid the plain pasta, I toss it through tahini or even olive or coconut oil. Or I toss it through the bolognaise and then put it in a ‘stabbing cup’.